The .store domain is suitable for every online store. 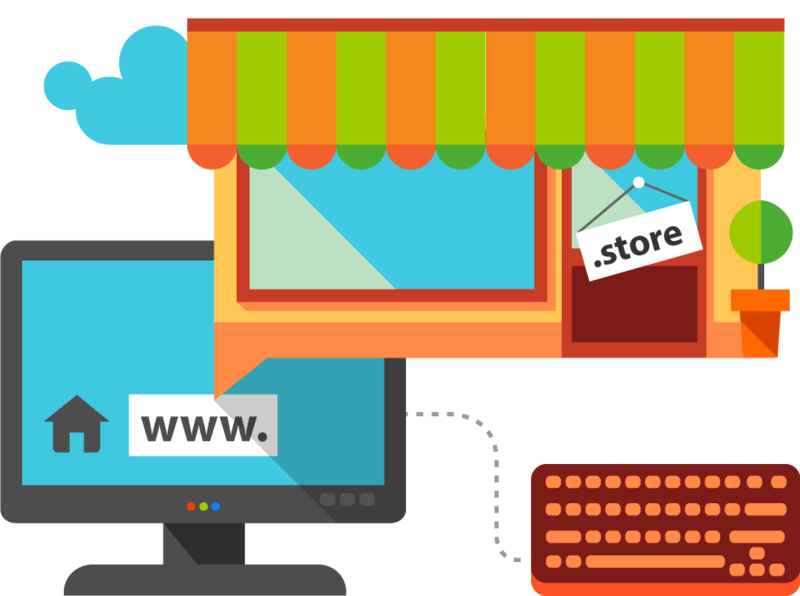 No matter if you sell clothes, books, technic, nutrition or other goods the .store domain will give your store an advantage in web. Hurry up and save your .store domain name now!